Sleek and functional, this reclining sofa is perfect for making a statement without sacrificing comfort. Kids and adults alike will love the simplicity and easy-going attitude of the Costilla. Built with our unique SpaceSaver® design, this group can fit in the tightest of spots. Select from a wide array of covering options for a truly customizable look. 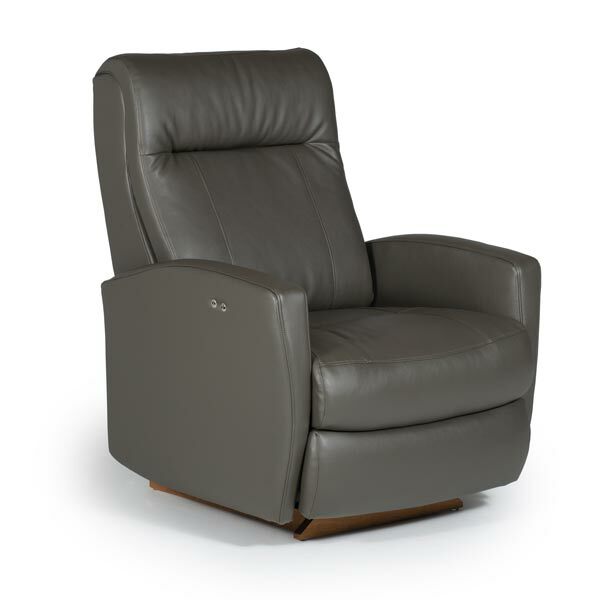 Speaking of customizing, choose an easy-to-operate manual recline, or even easier power recline with our chrome touch buttons.